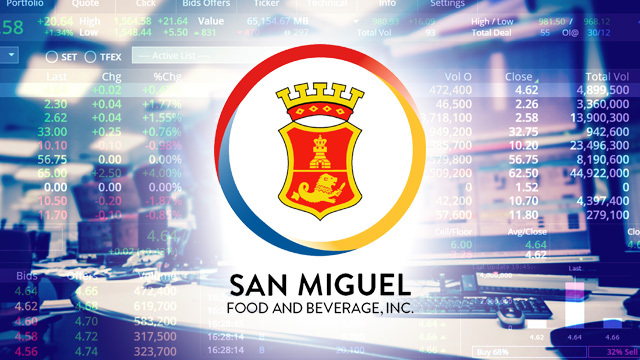 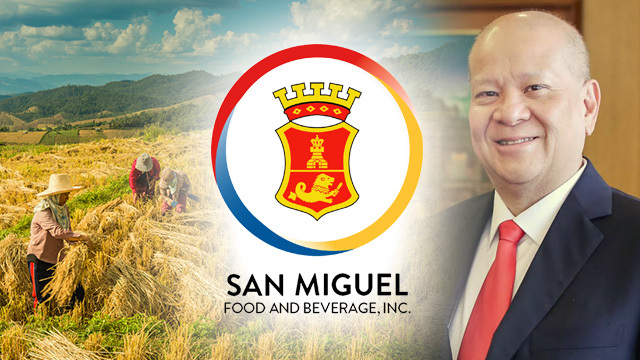 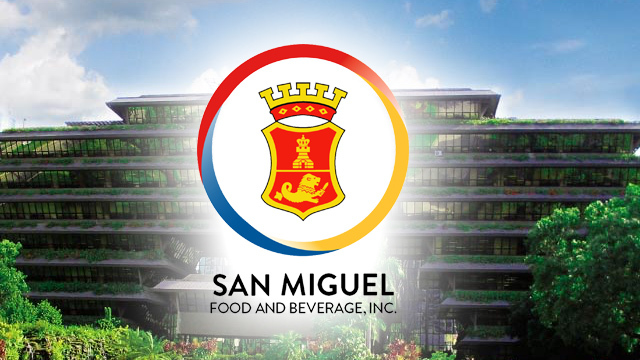 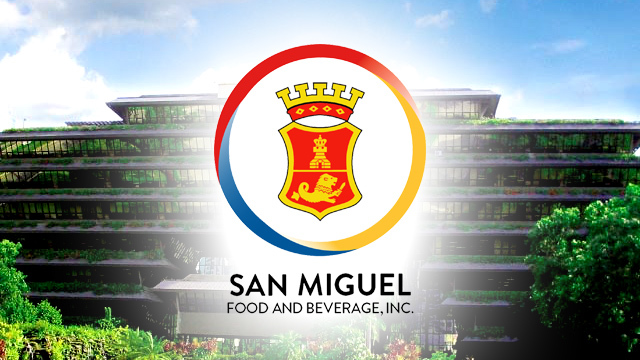 Would You Buy San Miguel Food and Beverage Shares After Target Price Lowered from Php140 to Php85-95? 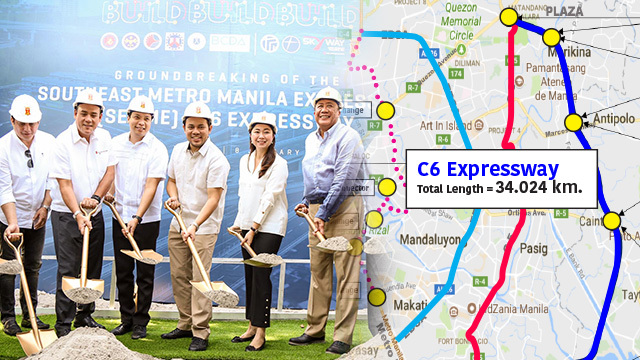 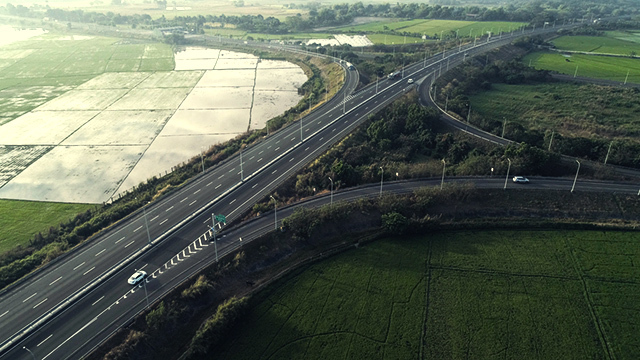 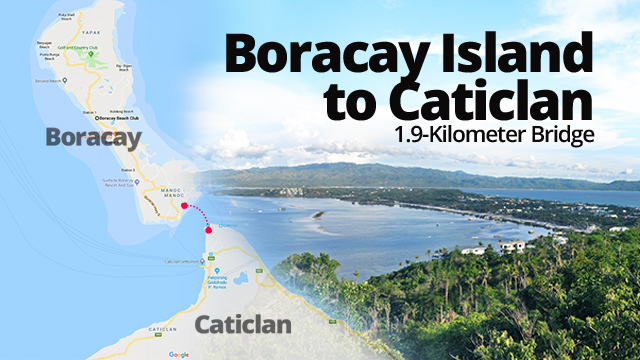 A 1.9-Km Bridge to Link Boracay and Caticlan? 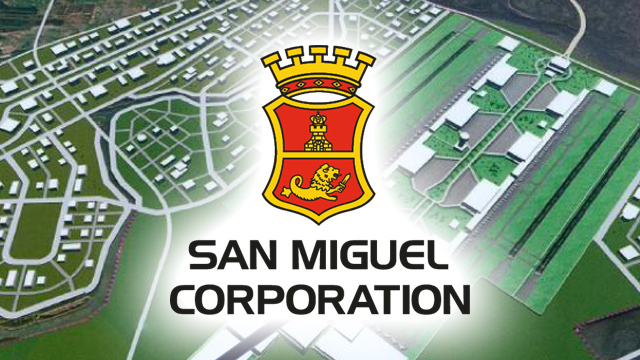 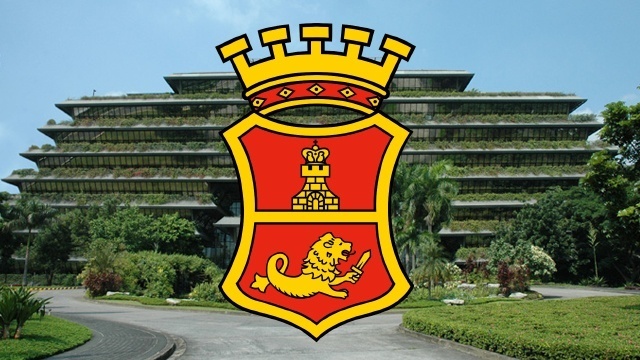 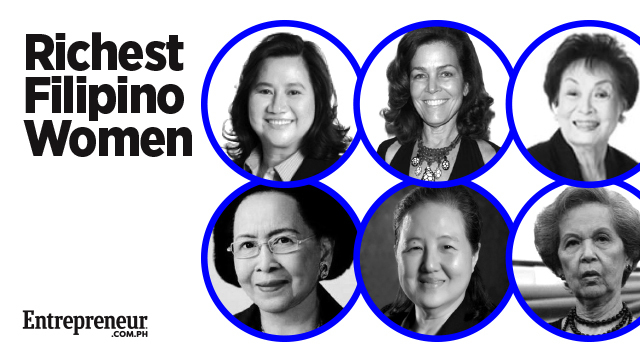 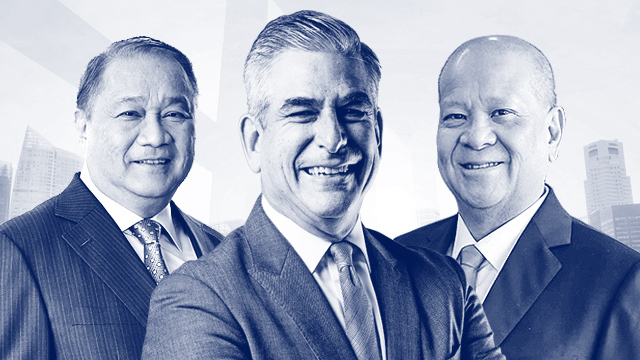 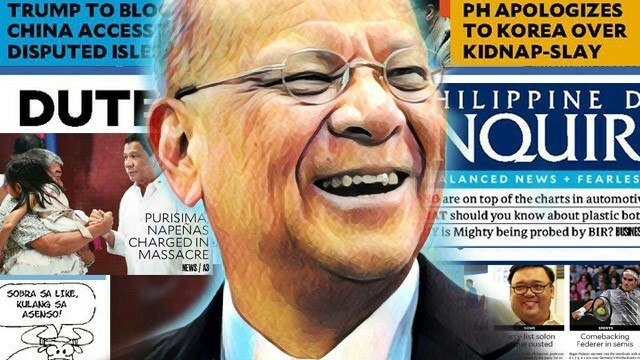 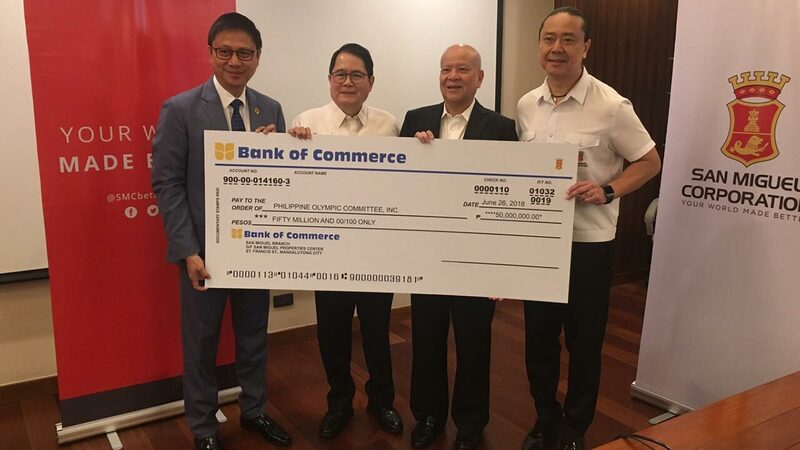 That's the Plan, Says San Miguel Corp.
How Much Pay Did Top Officers of Ayala, San Miguel, Meralco, Other Listed Firms Get in 2017?